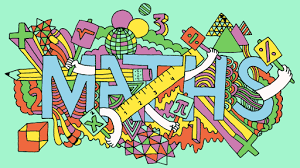 Please click below for a copy of the Powerpoint from the Maths Parent Workshop before the Easter Holiday. More information and resources from the evening to follow. A really informative evening. With lots of activities to try. Thank you.